Visit the Reis Blog regularly for information an advice on information technology management in Canada, and around the world. If you’ve called a company and have been told you’re being transferred, it was likely being done by using a private branch exchange, or PBX. As you might suspect, professional versions can cost thousands of dollars to set up, but as covered in this MagPi article, a Raspberry Pi can do the job for around $100 — including the phones themselves! The system outlined features two VoIP handsets — or “endpoints” as they can technically handle more than 1 extension — Ethernet cables, and a switch. It also has a Raspberry Pi running a RasPBX image to actually route everything, and you could certainly add more endpoints if it's needed. Configuration is fairly simple, though part of the reason for the “low-low price!” is that the handsets can be purchased on the used market for around $15. This necessitates restoring the phones to factory settings, along with a bit of software setup to get your new phone system running. 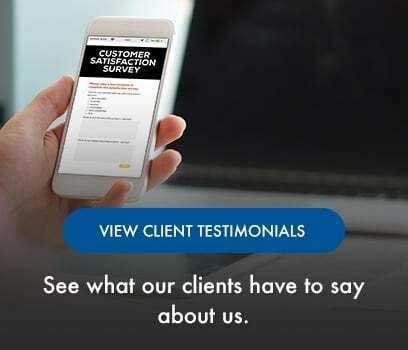 Once you’re satisfied that you can talk back and forth internally, the system can be tied to the outside world via a VoIP phone service, and can even be set up to route calls to the mobile phone network. 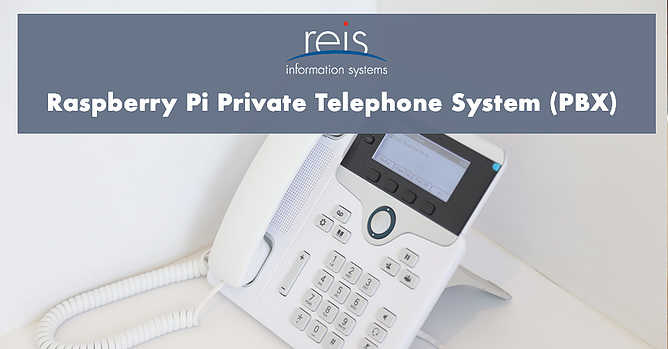 Though you’ll have to pay for these external services, this Pi project looks like a very cost-effective solution for all your landline needs. If this whole article has sounded like just tech words, feel free to contact us and we can talk about this topic more and how it can benefit you. If you have any additional questions and comments, use the section below! Increase Revenue Growth and Boost Your Business Success With IT Support. Book a complimentary business systems assessment today and learn how Reis can help turn your capital costs into operating costs!